Greetings! I have some awesome news for you! 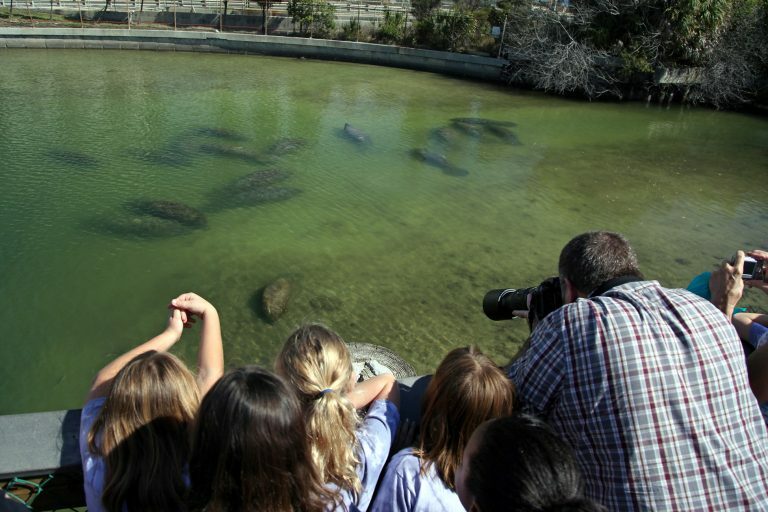 The Manatee Viewing Center located at Tampa Electric’s Apollo Beach is now open through April 15th. It’s that time of year when once again water temperatures in Tampa Bay start falling below 68 degrees Fahrenheit. And all of my manatee buddies in that area of Florida start making a beeline into the warm and balmy discharge waters of Tampa Electric. You’re in for a real treat when you visit the Manatee Viewing Center! Not only does it have a very cool 40-foot observation tower that overlooks Tampa Bay, the Center also has a “self-guided nature trail with up-close views of varied plant and wildlife habitats, interactive education center, butterfly garden and Florida-friendly plants garden, some changes introduced over the summer are sure to please new and returning guests.” Woodlee said. Additionally, the Manatee Viewing Center made more changes this past summer, which included “widening the boardwalk leading to the manatee viewing platforms (now ADA-compliant), remodeling the 10-year old concession, enlarging and modernizing the upstairs restrooms, adding three small boardwalks to flood prone sections of the nature trail, adding new items in the gift shop.” You can get my Kobee Manatee books there too! Hours: 10am to 5pm seven days a week through April 15th. Closed on Thanksgiving and Christmas. It also closes at 3pm on Christmas Eve. 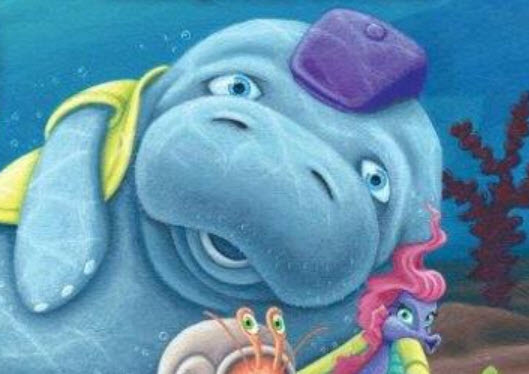 So join me and let’s continue celebrating Manatee Awareness Month together and help spread the word about us manatees – Florida’s official state marine mammal! TECO’s Manatee Viewing Center Opens for its 30th Season!